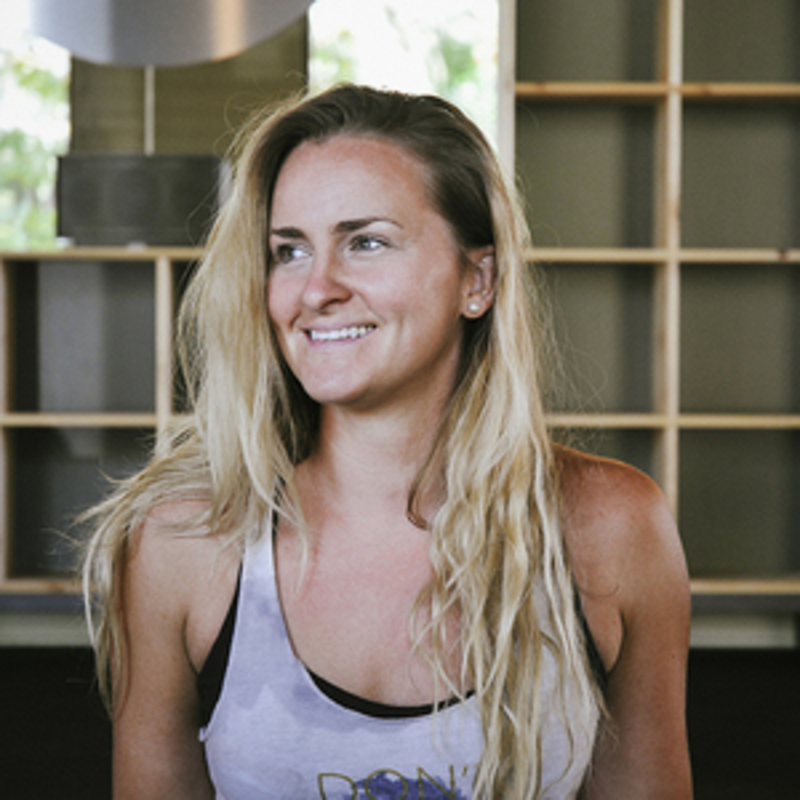 Melinda is a 500 Hour Certified Baptiste Teacher who is passionate about sharing the practice of Baptiste Yoga as a lifestyle beyond the walls of her studios in Oregon. She is committed to supporting others through building community and causing positive change in each and every student. As a teacher, she believes it is important that classes be challenging yet accessible for all levels. 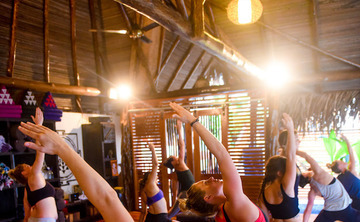 Her students are empowered both physically and mentally by stretching the boundaries of their current comfort zone and opening up access points to create possibilities in their practice and their life. When not in the warmth of a heated yoga studio, Melinda enjoys traveling, exploring the great outdoors, dinner parties, assisting Baptiste trainings throughout the country, and sharing her love for life, art, and a good Kombucha.